Where does Bowser stand? 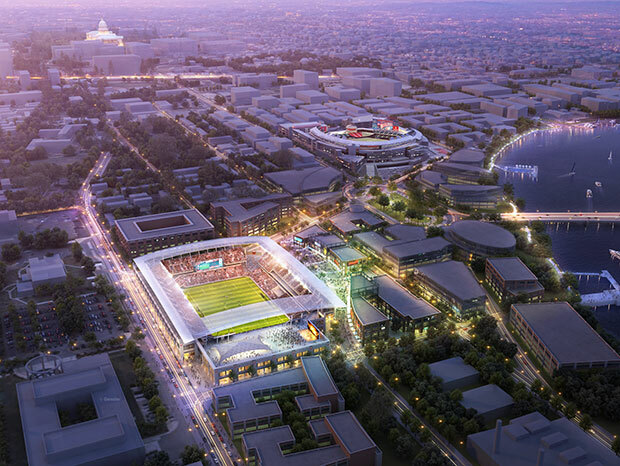 Initially, she came out against the proposal, saying she would not support a plan that would turn over the city-owned Reeves Center at 14th and U streets NW to a developer in exchange for a large parcel on the stadium footprint. Her stance was fueled in large part by politics: opposing a major Gray initiative ahead of the campaign. 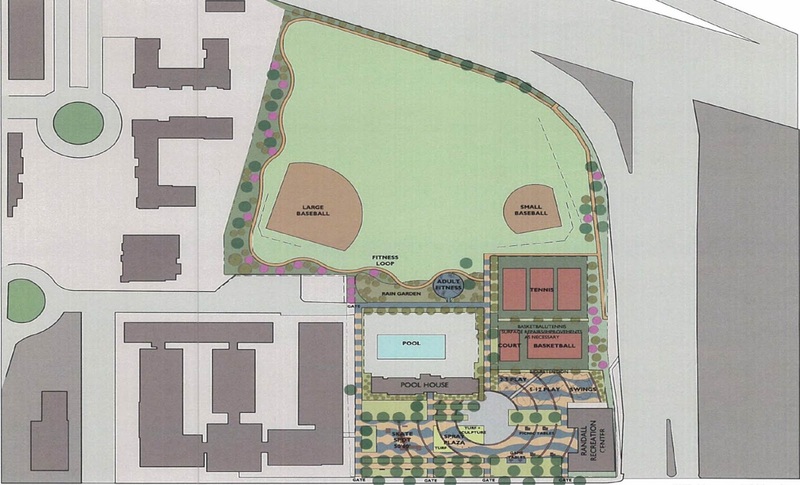 Terms of the proposal would probably have to change and the process would slow, but the plan could remain on track, especially if Bowser retained City Administrator Allen Lew, Gray’s stadium point man. In addition to the renovations, the front door and windows at the rec center may be replaced with new ones. There is no estimate yet for when the playground and plaza will be completed. This is great news. I walked by that area just the other day and marveled at how uninviting and sad-looking it is.